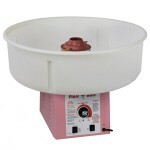 If your wanting to rent a cotton candy machine, we can help. 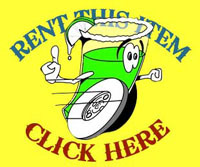 We only rent Gold Medal Commercial cotton candy machines. If your ready for a cotton candy machine rental, you can reserve your party rental online or call us and place your order too.